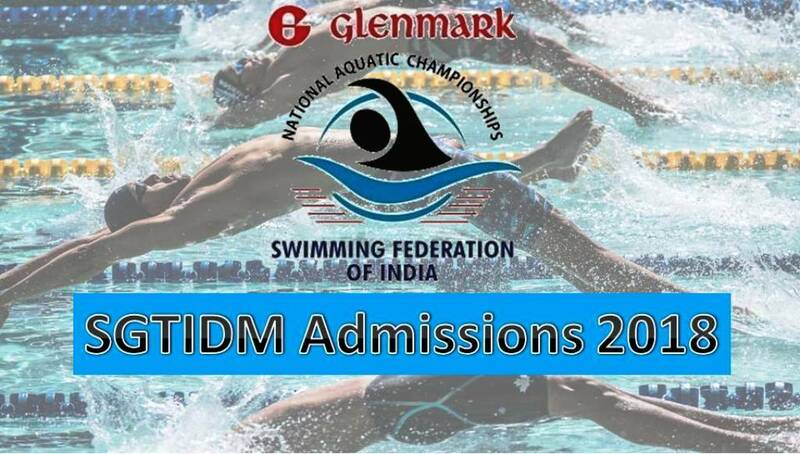 GAF 'S 2nd Centre At Delhi Also Called The SGTIMD(SAI GLENMARK TALENT IDENTIFICATION & MANAGEMENT)SAI National Swimming Academy Is Now Open For Admissions. 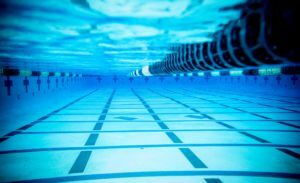 GAF ‘S 2nd Centre At Delhi Also Called The SGTIMD(SAI GLENMARK TALENT IDENTIFICATION & MANAGEMENT)SAI National Swimming Academy Is Now Open For Admissions . This Is A Free Training Institute Fully Residential Complex For Eligible Swimmers. 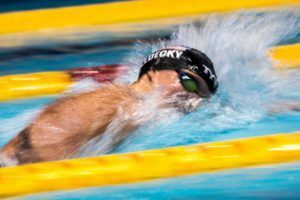 Sports Authority Of India And Glenmark Aquatic Foundation (GAF) Invite Applications For The 2018 Batch For The SAI Glenmark TIDM Program (SGTIDM) At SAI National Swimming Academy. The SGTIDM Program Is A Fully Residential Program With Top Class Swimming And Academic Facilities. Headed By An International Coach The Academy Features Top Class Training Methods Coupled With Excellent Infrastructure.